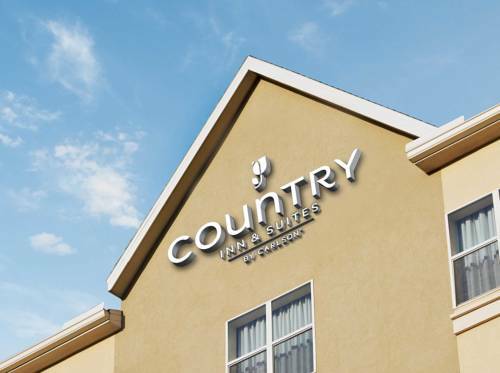 Welcome to the Country Inn & Suites Flagstaff! Being surrounded by Arizona's vast natural beauties like the Snowbowl ski resort or the Petrified Forest National Park and being only a short drive away from the world-famous Grand Canyon makes our modern hotel the perfect base to start your Arizona outdoor adventures. You will also appreciate our convenient location and easy freeway access if you are here for business or to visit friends or family at Northern Arizona University. We offer everything today's traveler needs, from free high-speed WiFi Internet access to a heated indoor pool and spa area, and pair it with a friendly smile and the most caring service in Flagstaff. Breakfast Room: Breakfast room located on site.